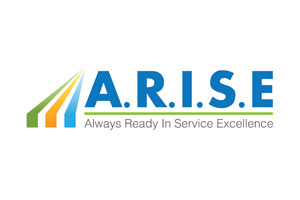 BUILDING CONSTRUCTION SUPERVISORS SAFETY COURSE By ARISE SERVICES PTE. LTD. Course Provider ARISE SERVICES PTE. LTD.
Other Similar Courses Provided By ARISE SERVICES PTE. LTD.